Choose from London or two locations in Scotland. Combine weeks in each. 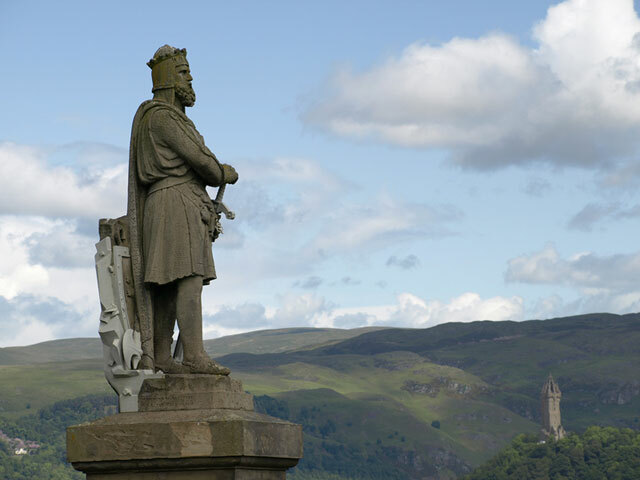 Enjoy access to Scotland's best known towns and cities and most magnificent castles. Enjoy one or two weeks in Central Scotland or take an Untour Sampler and combine a week in the Scottish Highlands or London. 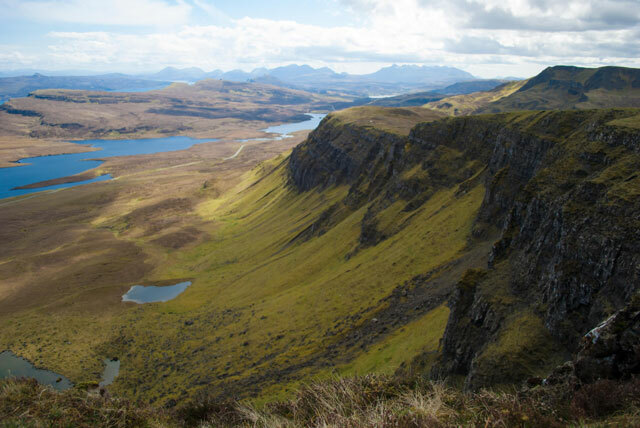 Stay in the heart of the scenic Highlands, with its gorgeous countryside scenery. Spend one or two lovely weeks in this fascinating place, or combine a week in Central Scotland and London as an Untour Sampler. 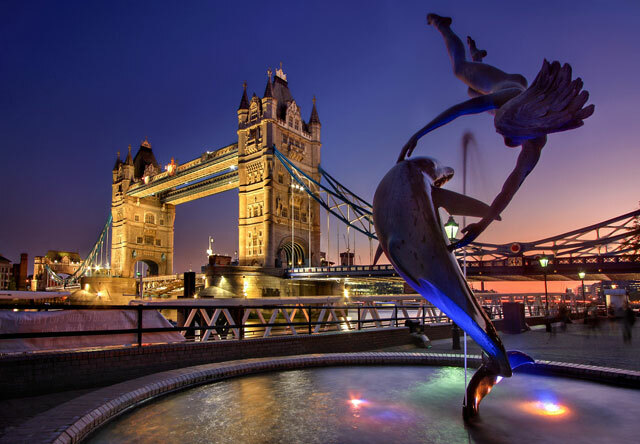 London is one of the world's most fascinating cities, rich in history, culture, and beauty. Spend one or two weeks in London or opt for an Untours Sampler, a week in London coupled with a week in either Scottish Untour.